Do you own or manager a Commercial structure? No problem. 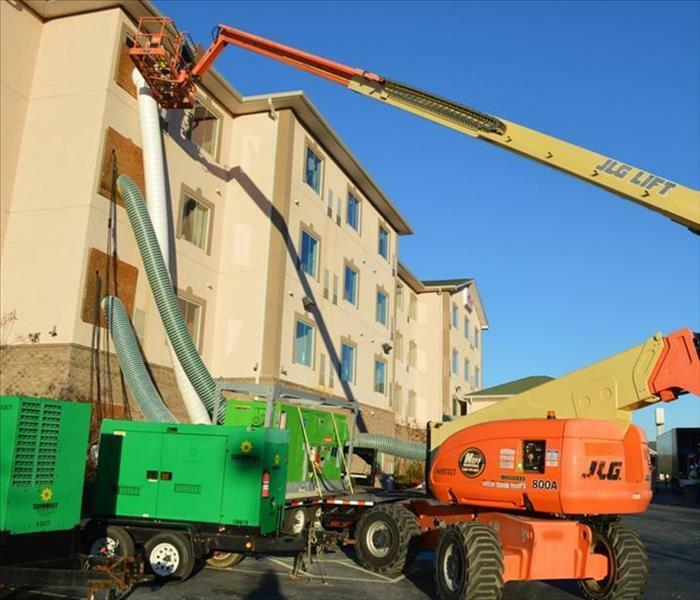 SERVPRO of Savannah can handle your commercial space no matter the size of the building. Whether you need cleaning from normal wear and tear or a natural disaster occurs, we can help. 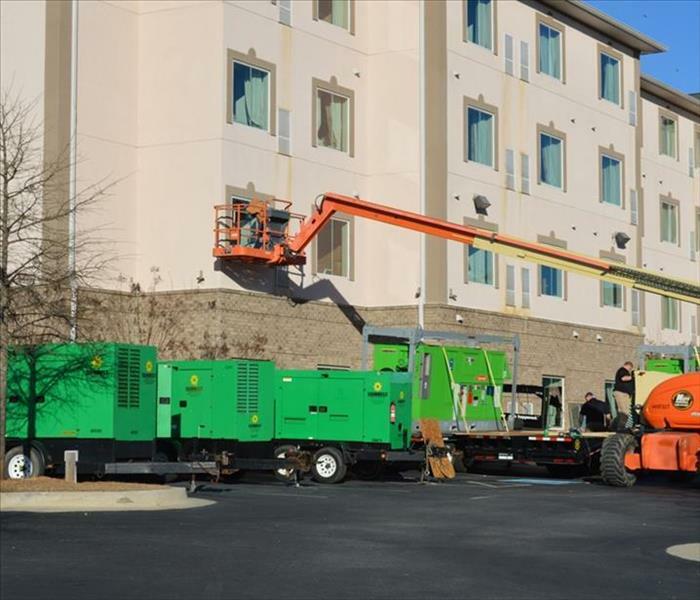 Cleaning and restoring commercial properties requires a unique blend of training, experience, and equipment. SERVPRO of Savannah has the resources and expertise to give you excellent results while minimizing the disruption to your clients. We have experience responding to large commercial loss jobs as well as smaller everyday jobs. SERVPRO of Savannah is ready to respond quickly and professionally and get you back to business. We can help make it “Like it never even happened.